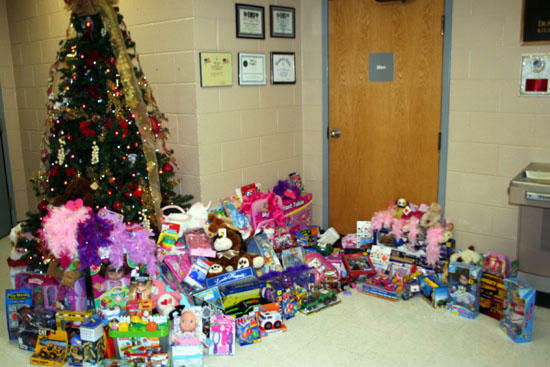 The Cannon County Sheriff’s Department received more toys over the weekend courtesy of Dollar General Market on John Bragg Highway. The Department will be giving out the toys from now through December 24. Sheriff Billy Nichols takes this opportunity to thank the citizens and businesses who participated in the toy drive this year.